Amin Assar is a Patent Engineer. 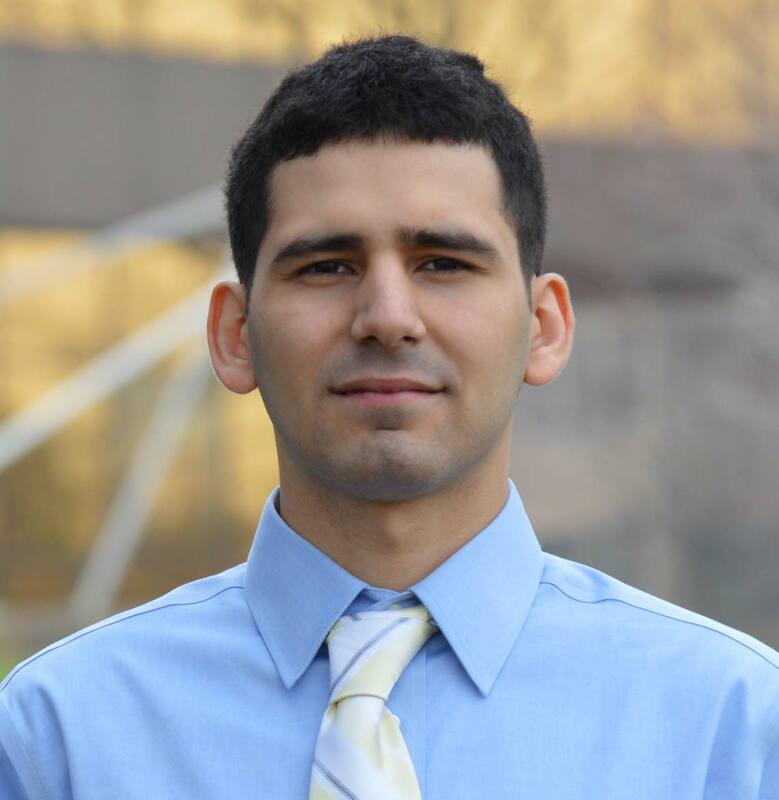 Amin earned a Bachelors degree in Electrical Engineering at Cleveland State University, where he was an honor student. Amin is a member of the Institute of Electrical and Electronics Engineers (IEEE), and has worked in the electronics industry for two years, where he has gained experience in designing, programming and implementing printed circuit boards.